Do you like saving money, maybe seeing a little bit left over in your bank account once all the monthly bills are paid? Silly question right, of course you do. I mean, who doesn’t? Well, did you know that installing a retractable awning on your deck can actually make your money saving dream a reality? You’re probably thinking, “How can I possibly save money by installing a retractable awning on my deck, fresh air and sunshine are free?” You’re right, they are, but trying to cool your home in the overwhelmingly hot summer months isn’t. Picture it, you have the air conditioner cranked up to high, a fan going to blow the cool air around more, and your electric bill is steadily climbing. Wouldn’t it be great if you didn’t have to turn your air conditioner up to Arctic temperatures or if you could just sit outside and enjoy the breezes that nature creates? 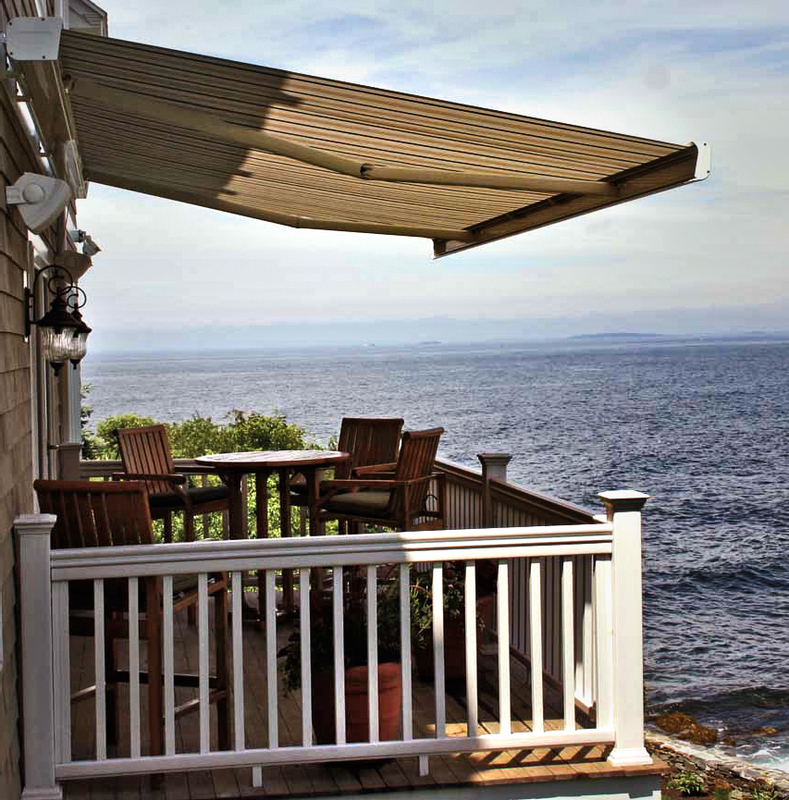 Well, retractable awnings allow you to do those things and more. For instance, you can use what’s known as an exterior zipper shade. An exterior zipper shade allows you to enclose your deck so you can enjoy the fresh, cool air outside without having to fight of all the bugs that seem to want to eat you alive. You can also use it to cover your patio doors, allowing cool air to blow in while it reduces the heat that the sun transfers inside your home. There are also plenty of other shade systems retractable covers that can assist in saving you money. For instance, if you’re searching for great retractable awnings, one option is the cassette awning. Shade systems retractable cassette awnings are very versatile. They feature extendable arms that allow you to adjust the length of the awning so you can cover as much or as little of your space as you need to. You can view a variety of cassette awning pictures to see what I mean. In the cassette awning pictures, you’ll notice that this type of awning can extend out to cover a lot of space, and when you don’t need it or you want to enjoy a dose of full sunshine it can be retracted into a discrete cassette cover, for your convenience. This means that you can turn off your fan or air conditioner completely while you sit out on your deck enjoying the cool summer breezes in complete comfort.